Ppc or pay per click services is a set of advertisement model used to grab traffic to the internet websites. An advertiser is paid for the the advertisement made for the website publisher. And there the is known as pay per click service. Since the add is payable by the publisher. With the relevance to this method of earning, advertiser makes bid according to the site chosen by the users or content. Often mostly content related websites does not fetch bid. This helps the advertiser to gain according to the target market. 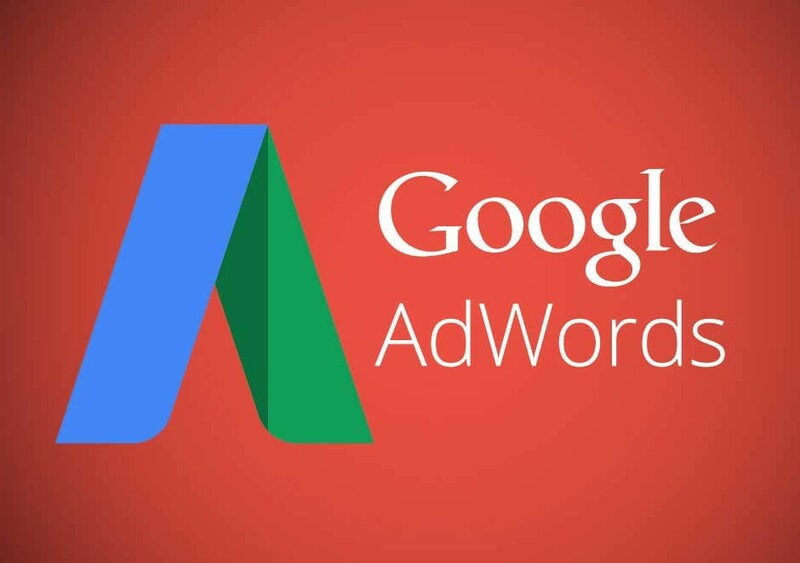 ppc shows advertisement on search engines or content related sites. In contrast to the generalized portal, which seeks to drive a high volume of traffic to one site, hence the so-called affiliate model is implemented by ppc, which provides purchase opportunities wherever people may be surfing. This is done by the process to offer financial incentives (in the form of a percentage of revenue) to affiliated partner sites. The affiliates helps in providing purchase-point click-through to the merchant. It is a pay-for-performance model: if sales are not generated by affiliate, it represents no cost to the merchant. Variations include banner exchange, pay-per-click, and revenue sharing programs. The formula used to calculate pay per click is -advertisement cost by no. of clicks divided by an advertisement. Pay per click rate is determined by two models- 1-flat based 2- bid based. Pay per click = advertisement cost / adds clicked. Here the advertiser sighs a contract which allows him to compete with the other advertisers in a private auction in an advertising network. Very advertiser informs the host about the maximum price he is willing to pay for the advertisement. Campaign while also boosting your subscriber numbers.